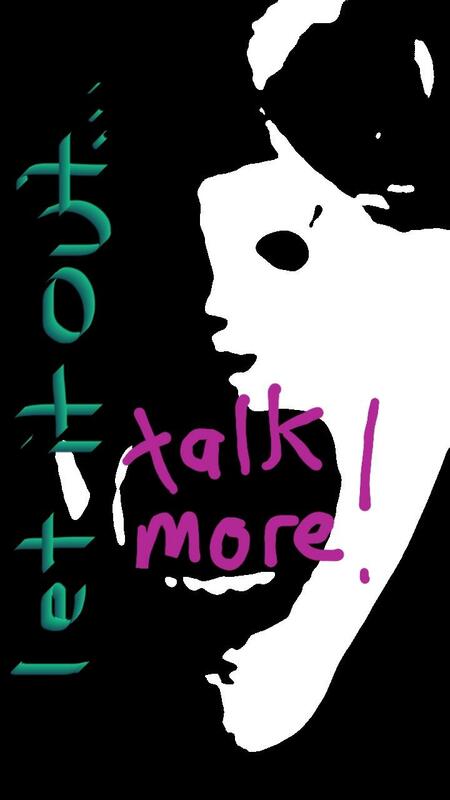 'let it out', talk more! This is a collaboration of artists who have used art in their recovery of mental health illness or used mental health as inspiration within their work. We are particularly looking for artists who have used their feelings and experiences to create pieces of art work that are emotional, passionate and narrative. All art forms are invited. Deadline for submissions is this Friday (21st) and payment needs to be recieved asap due to the extension of deadline. A unique opportunity to be part of a collaborative exhibition. Based in Richmond, North Yorkshire, Unit 6 studio is an open studio and gallery who offer workshops, art sales space and exhibition opportunities. The Resident artist and curator is Lou Gilmore-George. Lou has successfully exhibited natonally and internationally and has been a practicing artist for 12 years. The space is in a busy trading area and Lou, the resident artist and Director, has a strong following with links to art galleries, other artists, community interest and charitable organisations. Her portfolio includes working with east street Arts, Skippko and Empty shop (Durham). The emphasis of this exhibition is to help raise awareness of mental health alongside the 'heads together' campaign and aims to help emphasize how the creative arts is so important in the recovery process and treatment of mental health. All art forms are invited to apply. All successful artists are required to pay a small fee of £75 to cover advertising and promotional costs as well as curators time. Payment to be made via paypal. The exhibition will run for 10 days starting the 11th March 2019, running through to the 22nd March 2019. 11am-3pm weekdays. Saturday upon request. International and national artists can apply but please be aware that it is the artists responsibility to get the artwork to the curators and postage back after the exhibition. There is NO COMMISSION taken on sales. If a piece of work sells then there is no fee to replace that piece of work with a new item. The fee is a one off payment. All artists should have Public Liability Insurance in place and are responsible for the delivery and collection of their work to the venue. Unit 6 does have its own insurance in place. No, you are however free to sell your artwork.